Former President George W. Bush delivered food to federal workers on Friday who are still on the job despite not being paid due to the partial government shutdown. 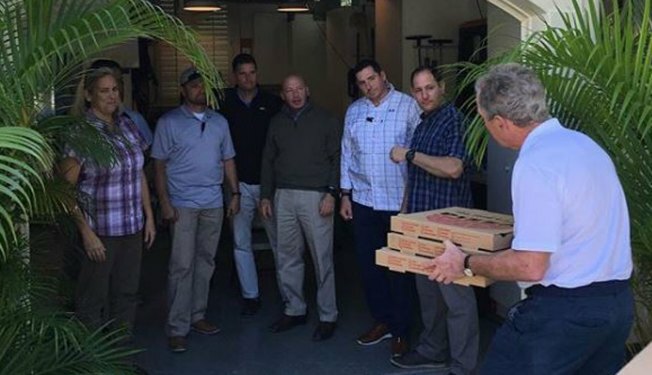 Bush posted a photo of himself in Florida delivering boxes of pizzas to the workers to his Instagram page. "It’s time for leaders on both sides to put politics aside, come together, and end this shutdown," Bush said in the post. He also thanked the government employees who still travel and protect him everyday. "Laura and I are grateful to our Secret Service personnel and the thousands of Federal employees who are working hard for our country without a paycheck. And we thank our fellow citizens who are supporting them," Bush wrote in the post. A spokesman for Bush told NBC 5 Dallas-Fort Worth the former president plans to continue to bring more food to the workers until the government reopens. 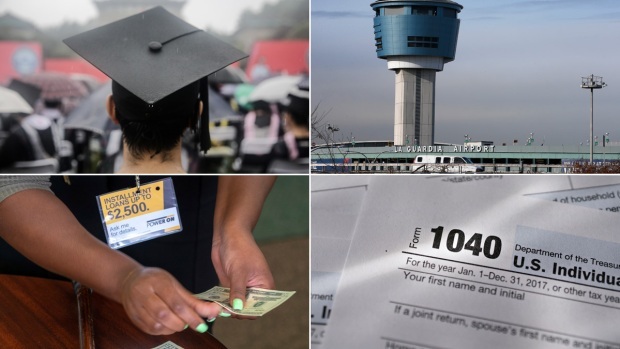 The shutdown will soon enter its fifth week.